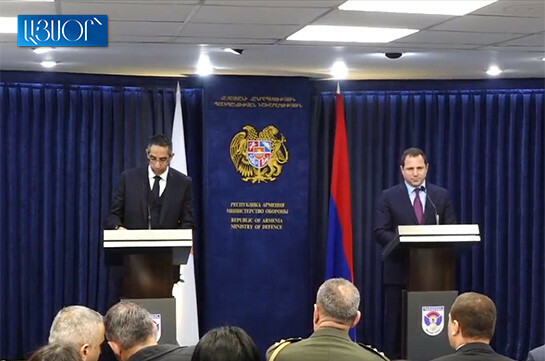 Armenia and Cyprus have signed Defense Cooperation Memorandum which envisages cooperation in 15 sectors, Armenia’s Defense Minister Davit Tonoyan said at a joint news conference with his Cyprian counterpart Savvas Angelides in Yerevan today. The defense minister said that there are some arrangements over cooperation in military-industrial and military-technical sectors. “We are already cooperating in the air force, anti-air defense, in preparation of staffs of special significance divisions,” Tonoyan said. 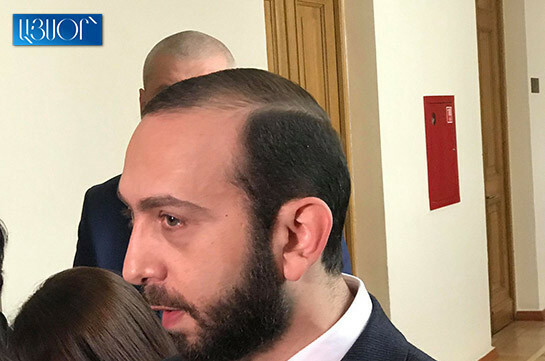 The Armenian minister said that as far as Cyprus too has mandatory military service the cooperation in the defense sector with that country is very important.